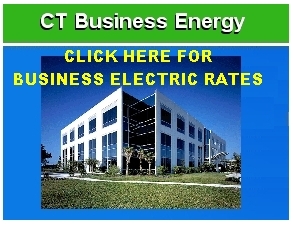 Would you like to save money on your electric bill? CL&P or UI will still take care of your service, billing and emergencies! 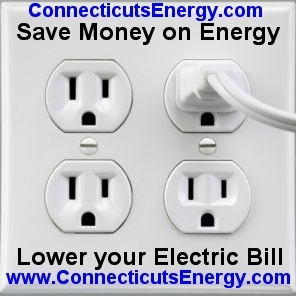 Reduce your SAME CL&P or UI Electric Bill. 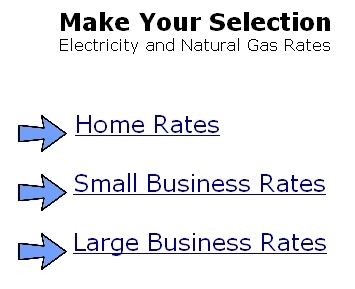 Same Energy, Same Bill, Same Service, just a lower Rate! 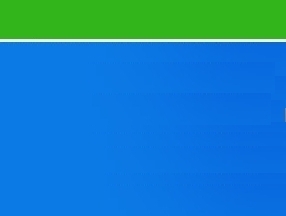 Change nothing, just lower The Rate you Pay. Connecticut light and power or united illuminating. 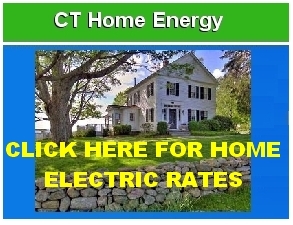 For Emergencies or New Electric Service contact CL&P or UI for Energy in Connecticut.